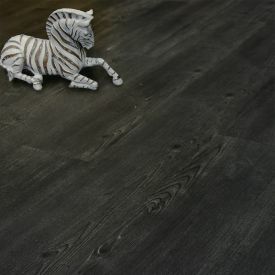 A designer floor with unlimited design options, Gerbur-Twilight not only adds style to any interior but due to its durability and low maintenance, it's a floor you can install and admire with complete peace of mind. 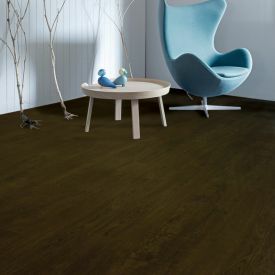 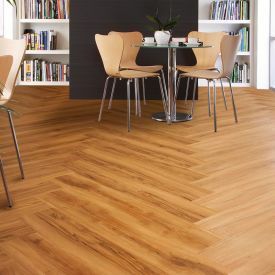 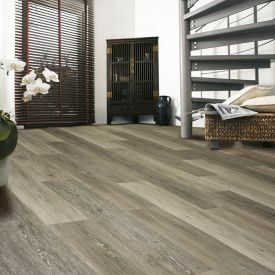 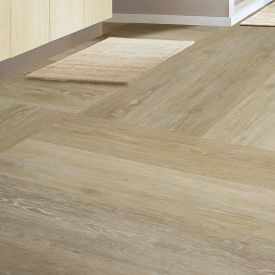 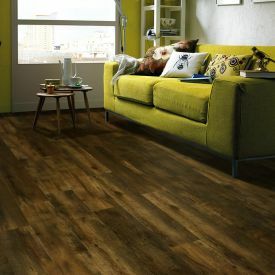 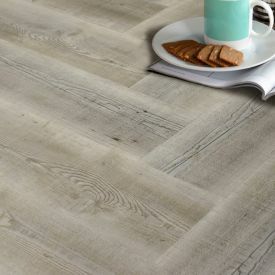 Its random embossed Oak effect, with square edging and semi-gloss surface finish make your floor the star of the show and not just an understated background. 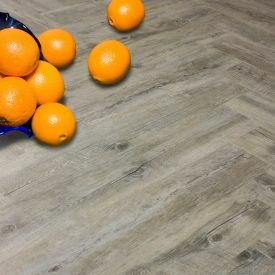 This floors glue down installation type, covered by a 10 years commercial warranty and a 20-year residential warranty makes this vinyl floor an ideal choice for heavy traffic areas. 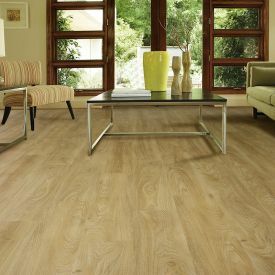 Conforms to all regulatory requirements of commercial flammability codes, slip resistant requirements, certified for low VOC emissions for safer indoor air quality and host of other safety codes.